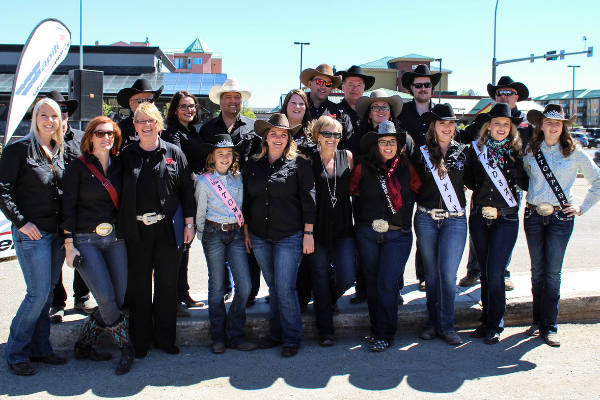 The Grande Prairie Stompede is back in the saddle for 2019! 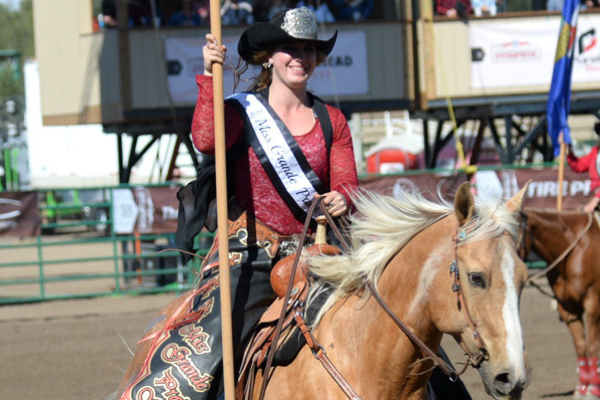 Experience the thrills and spills of the cowboy way with the first rodeo of the summer from May 29 to June 2 at Evergreen Park. This community event has it all. 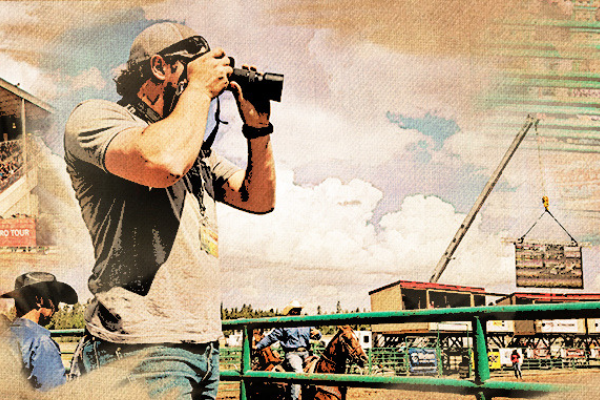 From rodeo to arts and culture, the Stompede has something for everyone. 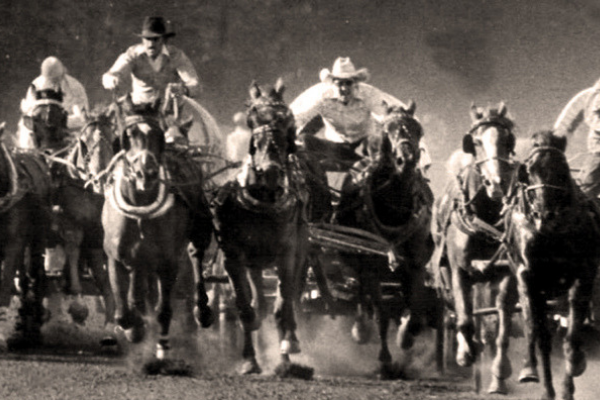 Bring the family to enjoy the delights of the midway and experience our western heritage.